Goal: Slow global warming through regional action to reduce pollution from power plants. 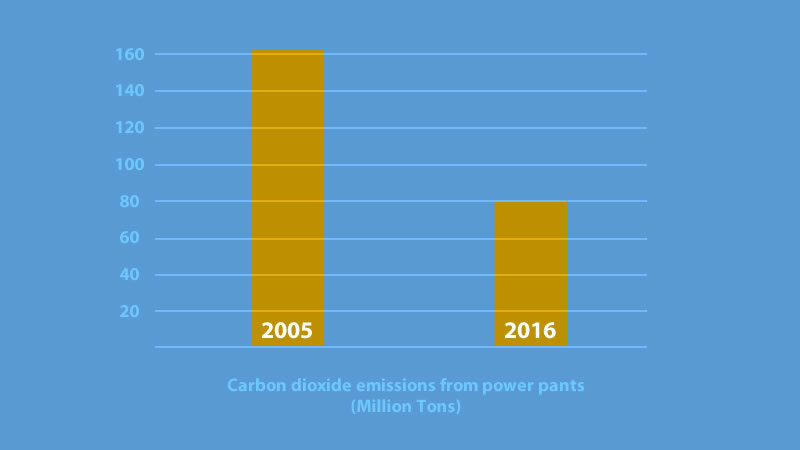 Since 2008, the Regional Greenhouse Gas Initiative has earned bipartisan support for slashing power plant emissions that contribute to global warming. 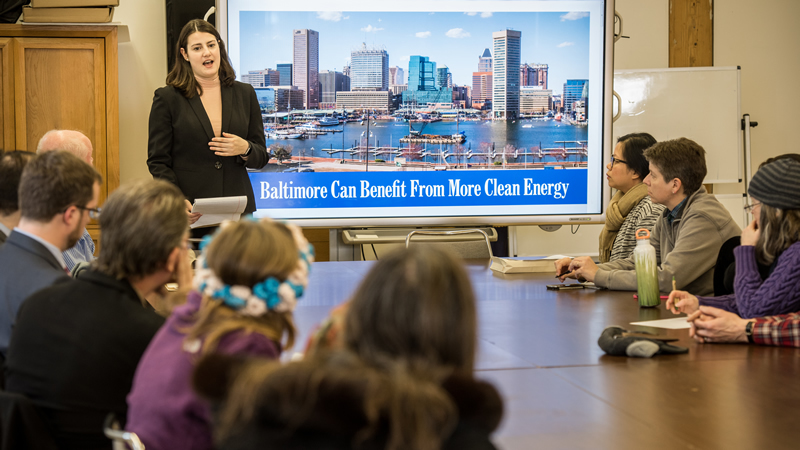 The initiative (known as RGGI, pronounced “Reggie”) includes nine Northeastern and Mid-Atlantic states—states represented by five Republican and four Democratic governors. These states are providing a model that the rest of the country can follow, especially in the face of federal backpedaling on climate solutions. 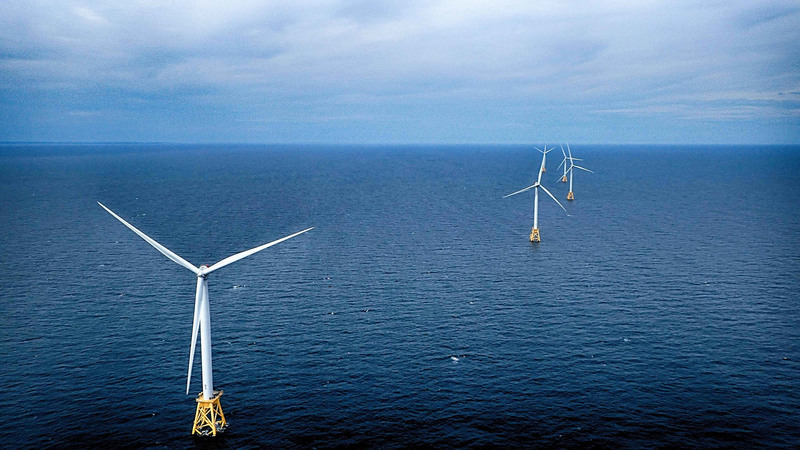 The nation's first offshore wind farm. Block Island Wind Farm, R.I. The results so far are promising. The program has cut the states’ power plant pollution in half compared to 2005 levels. RGGI also has raised more than $2.7 billion, enabling the states to invest more than $1 billion in energy efficiency and $270 million in clean and renewable energy. It could raise another $7 billion more by 2030. The program works by capping pollution from power plants, reducing those caps each year so the air keeps getting cleaner and cleaner. It also requires power plant owners to pay for their pollution, which prods them to cut their emissions even faster. Each state can then invest the money raised in energy efficiency and clean energy, which cuts global warming pollution even further. 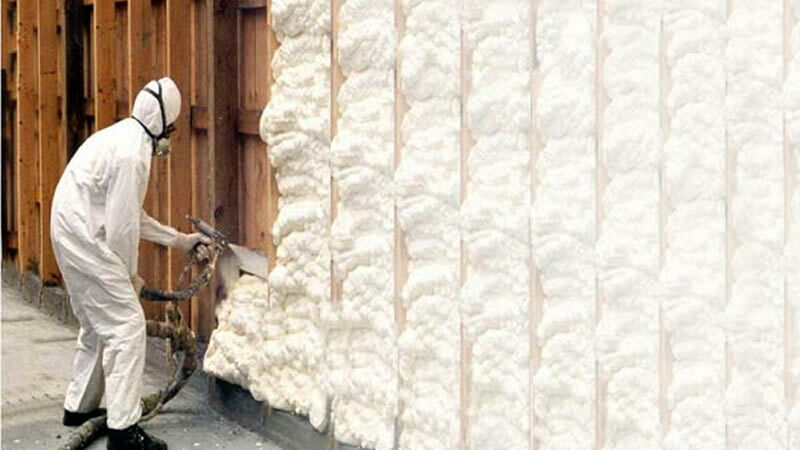 For example, states have used RGGI funds to weatherize buildings, not only reducing pollution but also making homes and businesses more comfortable and saving people money on their energy bills. 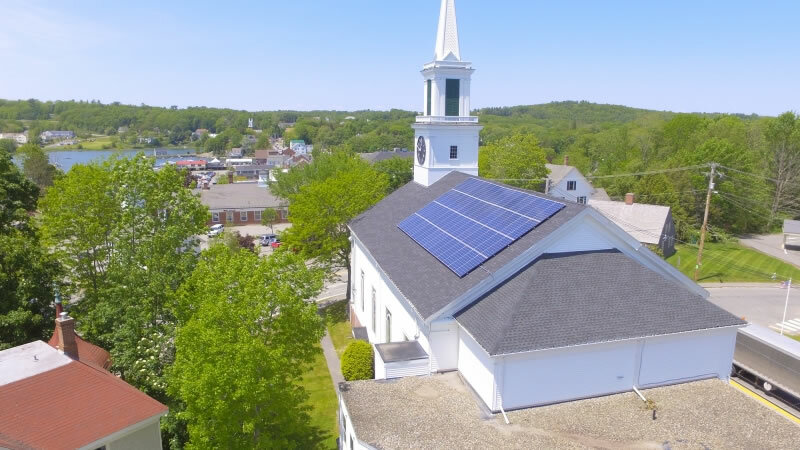 Funds have also gone to new solar panels and wind turbines, turbocharging the clean energy revolution throughout the Northeast and Mid-Atlantic. At our urging, emboldened by the program’s track record, the RGGI states agreed in December 2017 to make the program even stronger, promising to cut carbon pollution by another third by 2030. The program works so well that New Jersey Gov. 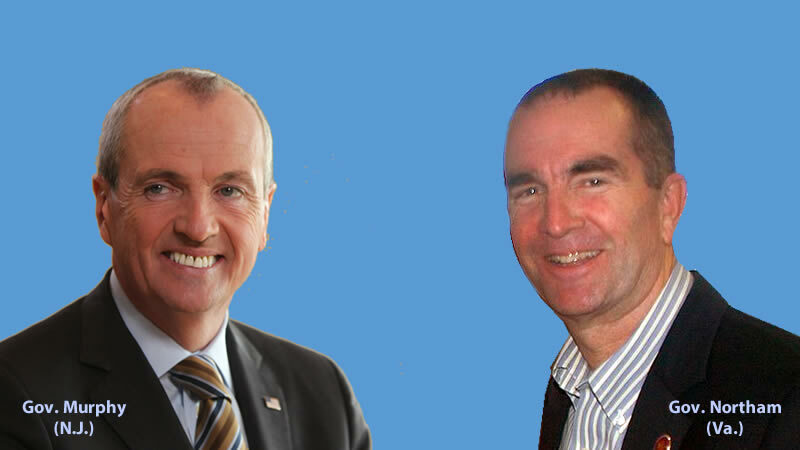 Phil Murphy recently announced that his state will rejoin the program, and leaders in Virginia have expressed interest in becoming the first southern state to join. But the devil, as always, is in the details. We’re acting as a watchdog, monitoring how states are carrying out the program, and making sure it stays on track. We’ve been working on RGGI since the program was being formed, making sure the focus stays on reducing carbon pollution as quickly and efficiently as possible. We’ve also urged the states to invest the RGGI funds in clean energy and energy efficiency. We’re working to keep RGGI on the right track and hold it up as a model for other parts of the country. To stay informed, sign up for our email, follow us on Facebook, or connect with us on Twitter.